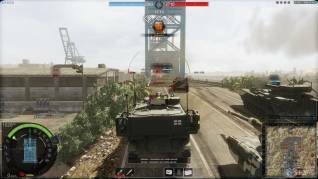 Team-based tank shooter Armored Warfare has already released its newest game mode, Global Operations. We wanted to know a little more about this mode and its future, so we have interviewed Richard Taylor, Project Director of Obsidian Entertainment. 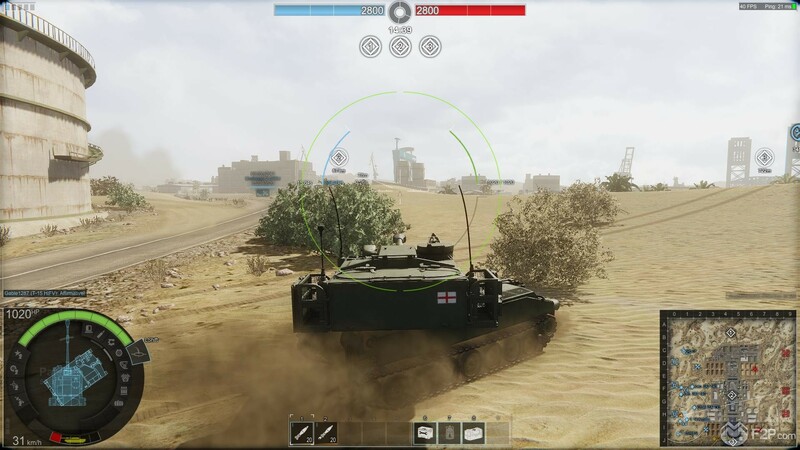 In this mode, players have to capture points with their team as well as fighting off neutral enemy AI tanks and deal with dust cloud storms. Global Ops introduces a new dynamic element to the game, “Wildcards”, dynamic abilities that that can change the flow of combat in small but impactful ways. Q. How can you reduce the complexity for Global Ops? As a new player to the game it was a crazy amount to try and take in and felt extremely complicated, are you likely to add a tutorial or detailed map overview to guide players around the map, or potentially restrict the mode to a set level pre-requisite so that players have a better understanding of how the game works before jumping into Global Ops? While there is a lot to figure out initially in Global Operations, we have found that players tend to get the major key points within a round or two of participation. We do communicate the major elements of the mode in the new loading screens prepared for it and users can hit 'tab' during the match to bring up additional information about the phases. The Primary Objectives are pretty obvious points to go to on the map and a player can do very well in the mode simply by helping their team capture and hold those points and then discover the options available with Wildcards once they become more comfortable with the basics. That said, we will continue to monitor user experiences as players get introduced to the mode to see if there are areas that need further clarification. Q. Are there any thoughts on reducing the number of objectives based upon how many players end up in a match? With lower numbers on the teams it does feel like there is at times too much to do and teams are spread far too thin. We are looking at a few options for scaling the mode to better support smaller teams, including adjusting the total number of tickets in play. While we haven't settled on reducing the number of Primary Objectives for smaller teams, we are working on Global Operations maps that are on a smaller scale than Desert Crossing that should better accommodate smaller team sizes. This is something we will continue to iterate on. Q. The wildcards are a really fun idea and the dynamic nature in how they change combat and the map are pretty fun; what is your thought process when coming up with them and coming up with new ones for the future? The first thing we brainstormed was trying to figure out what other aspects of modern military technology we could bring into the mode. While Armored Warfare is all about ground based vehicle combat, we felt that this mode provided a good opportunity to bring in other elements of the modern battlefield as long as they didn't become too intrusive to the core feel of the game. Once we came up with a big list of possible Wildcard candidates, we began to narrow it down to the ones we felt we could implement soonest and at the highest quality. Finally, we picked three to start with that would cover three different elements of a typical match: Vision, Defense, and AOE damage. We still have a lot of ideas for future Wildcard mechanics we hope to introduce in the upcoming maps! Q. 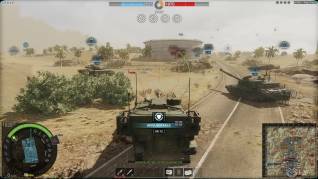 Are there likely to be additional functions of the AI tanks, they don’t always seem to add a whole lot of value to the matches (but without them it would just be a standard PVP mode). 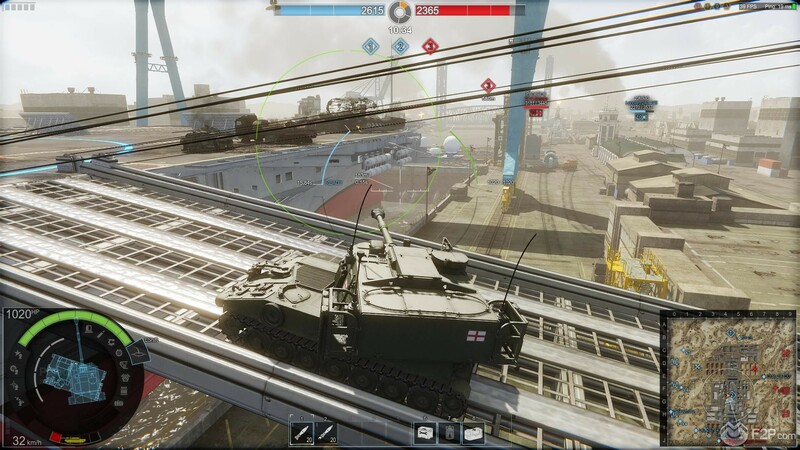 Is the possibility of more functionality and features/tactics from the AI likely in this or future maps as right now the pillboxes feel far more valuable than AI tanks? AI improvement is something that we continue to invest time into. We are in the middle of a larger refactor of core AI behaviors but it will take some time. 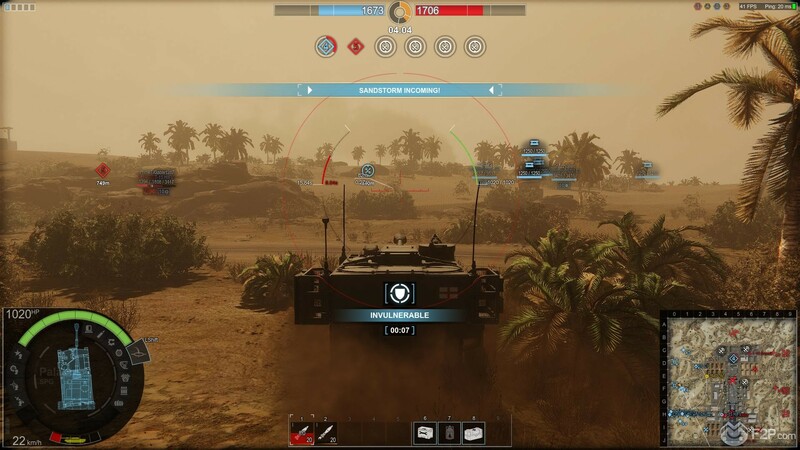 In the nearer term, we are working on allowing the AI to function with additional vehicle types, including being able to use ATGMs so that there can be more variety and to keep the AI a relevant threat as ATGMs become a more fundamental component of core gameplay. Q. Will we see Global Operations in Custom Game mode? It would be nice to be able to reduce how quickly points are lost through controlling objectives so that you can get a longer match length, or simply removing the match time limit. Yes, we do plan on allowing players to start up their own Global Operations custom match in patch 0.19. While there will not be any Global Ops specific options available initially, we are working on adding some that will give players the chance to tune various parameters, including AI, Tickets, and potentially even respawn limits. We do not have an ETA on these additional options yet. Q. 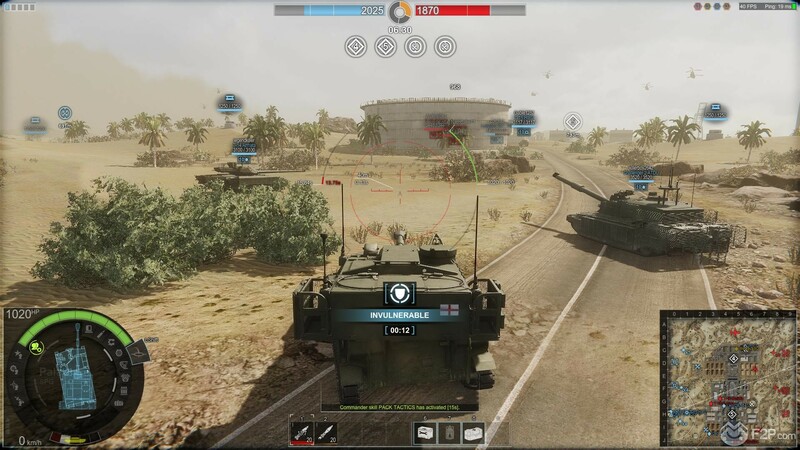 Will there be an option to change your vehicle between respawns, even if just preselecting a handful of vehicles to take into a match with you? We haven't ruled this mechanic out, but implementing the ability to queue up with multiple vehicles isn’t a feature we're entirely sure is needed for the mode. 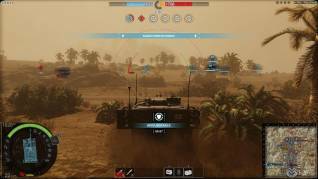 If matches ran longer than they do, we could see why there would be a real need to change vehicles between respawns in order to change tactics over a lengthy battle. But by design, Global Operations matches never run longer than fifteen minutes so that they are compatible with our standard PVP queue. 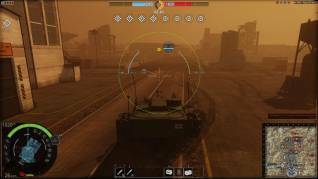 At this match length, we don't feel the need to switch vehicles is quite so strong. 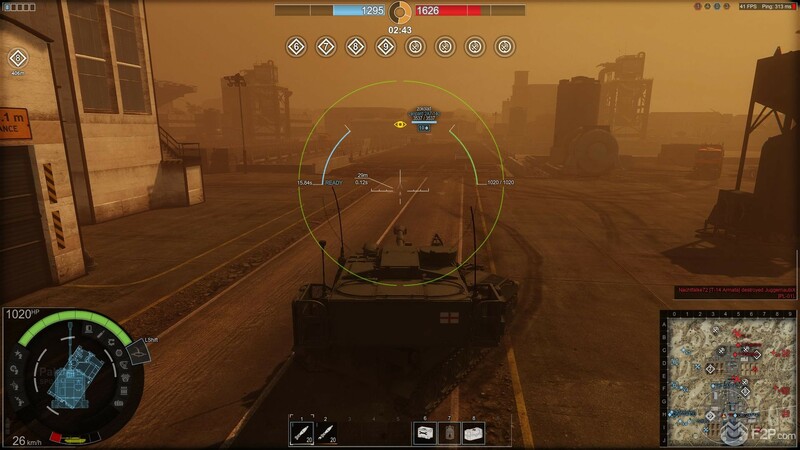 For now, we think it's better for players to evaluate how to get the most out of their current vehicle over the course of the battle rather than swapping vehicle to vehicle every few minutes. Q. With short match lengths but only one map, how long do you expect it will be until another map comes into rotation? Whilst the dynamic elements are interesting it still does feel like the same game to an extent being only on one map for every match. We have several Global Operations maps in development and we plan to continue producing them alongside more traditional maps as well. It is also our plan to offer certain maps in “Global Ops” and “Standard” versions. Right now, our current plan includes releasing another Global Operations map by the end of the year. Q. During the test period, Matches appeared to just be two teams of T10 (with free T8s as well), with no one opting to play lower end tanks. Is this indicative that the mode will be an end game content focusing on top tier tanks (as the pillboxes and AI tanks will rip lower tiers apart) or will the game difficulty/balance scale to lower tiers as well? For the sake of focused testing, that particular server test period offered Tier 8 vehicles with the ability to upgrade to Tier 10. But the mode is available to all tiers. We really enjoyed the mode and wish you the best of luck with it and the game. Thank you for the excellent questions. We look forward to everyone being able to enjoy this mode. One Comment - "Interview With Richard Taylor about Armored Warfare’s Global Ops Mode"